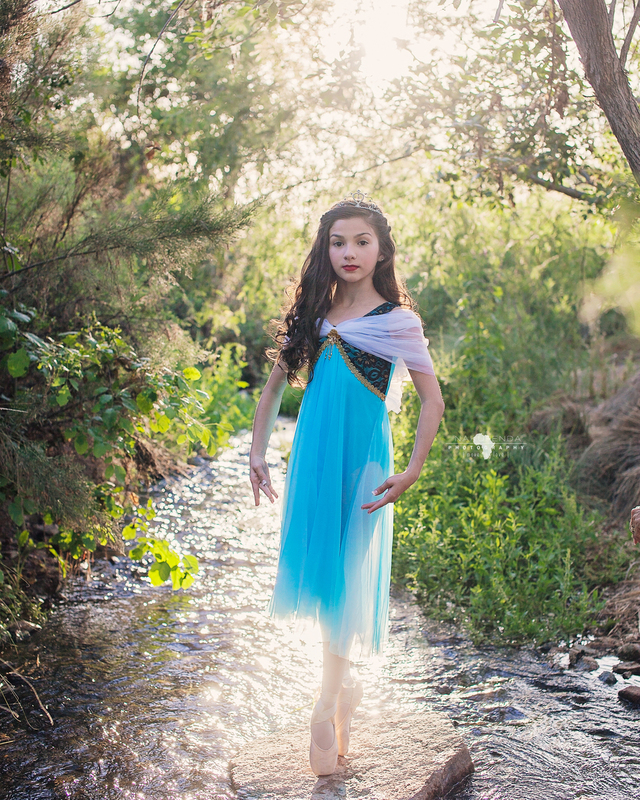 I met a real life snow white and she's a Ballerina. Look at her? Isn't she perfect? It felt like all the bunny rabbits came out to watch her dance. The best part of it all, is she is just a sweet and kind and you would imagine Snow White to be, but the part you don't know, is she has POWERFUL legs. Just check out these leaps! 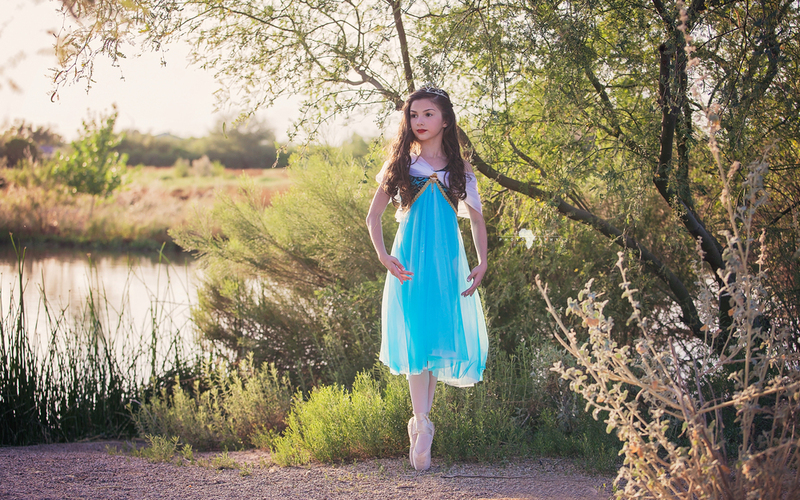 Photographing MJ in her element was a perfect start to our summer series, On Pointe, and I cannot wait to see what the rest of the summer turns up! 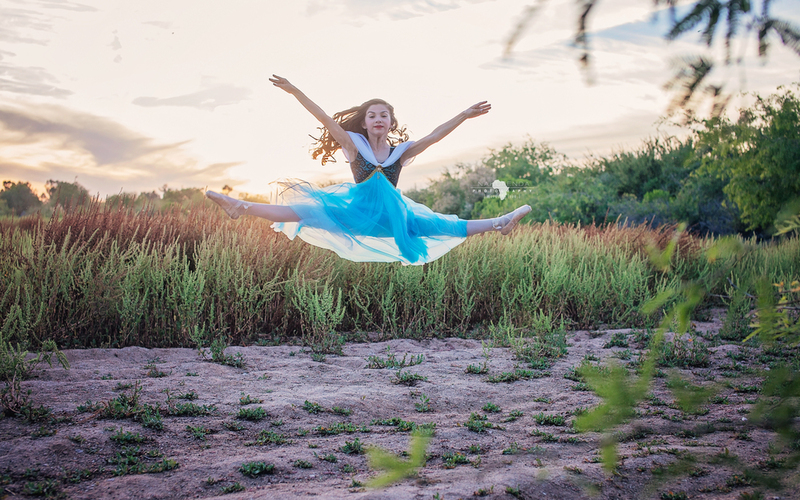 Want to book a Pointe session for your daughter? E-mail me at katieharrison@nakupendaphotography.com to set up a date.